Aug 21, 2013 in "Disney Springs"
The Pleasure Island demolition work continues to progress with all buildings on the Comedy Warehouse side now mostly cleared up to the former Curl store. The old show control booth for the New Year's Eve show is partially demolished. We've got photos, so click through to take a look. 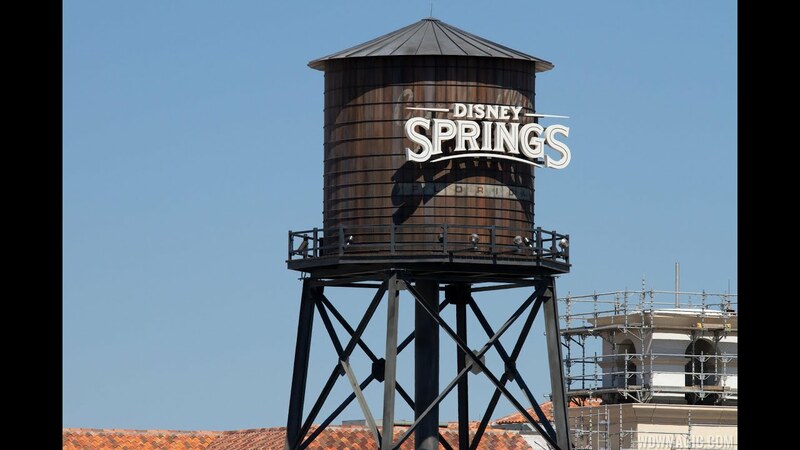 The clearing of this area is all part of the preparation work for the Disney Springs project, which will see Downtown Disney totally reworked and doubling the number of shops and restaurants.